Yes you read that right! If the video embedded below is anything to go by, running Android on iPad will soon become a reality. The folks who brought us OpeniBoot based Bootlace for running Android on iPhone 3G are now working hard on porting it to iPhone 4 and the large-screen-tablet iPad. For those of you who don’t know, OpeniBoot is an open source implementation of iBoot bootloader for Apple iOS based devices. It allows booting of unsigned code such as Linux kernels on the device. 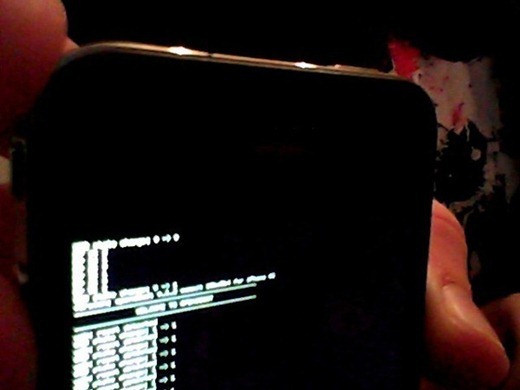 OpeniBoot is critical for booting and usage of Linux based distros such as Android on the iPhone as it sets up and initializes many devices ready for the Linux kernel to take over. Currently, only iPhone 3G, 2G and the 1st-gen iPod touch is supported. 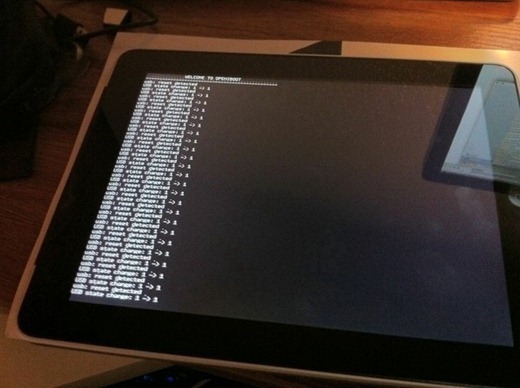 Check out the video of OpeniBoot in action on the iPad !